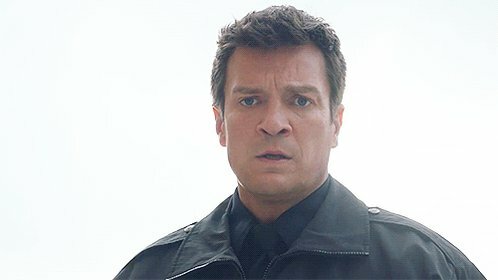 I’ve added screen captures of Nathan Fillion in Two Guys, a Girl and a Pizza Place to the gallery for episodes 12 – 17 of season 4. You can head over to Nathan Fillion Online’s photogallery to view the entire set. Thanks to Abby for the contributions. Enjoy!